When SEO was young, SEO rankings didn’t have many factors associated with them. Backlinks, in fact, were one of the first “off-page” factors Google used to rank websites. Back then, a backlink to your site was considered a vote of confidence that search engines took very seriously. That’s still the case today, but unlike the past, today’s links are not created equal. Some are better than others. And some are just plain bad. This is the most important external SEO strategy for your business. Today we’ll look at what links are good for your SEO rankings and ultimately your leads. 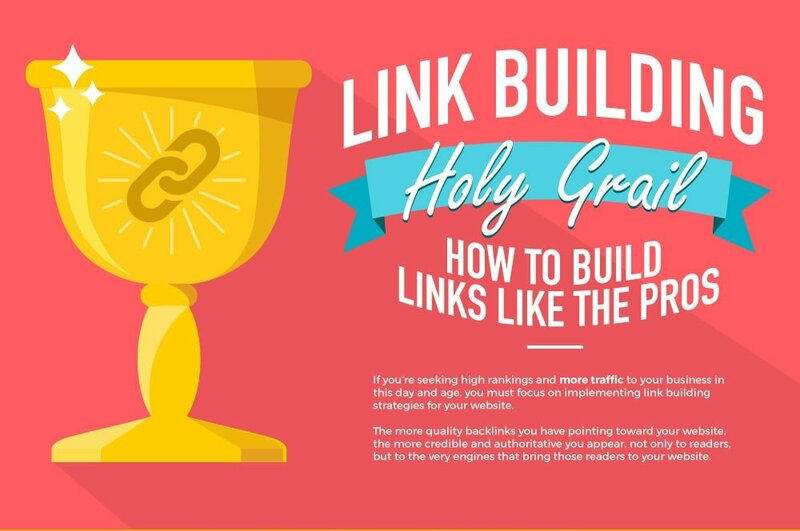 We’ll follow that with an infographic that shows exactly how your links are affecting your SEO rankings. Backlinks are extremely important to your SEO rankings. Whether you’re just starting out on one of today’s free blog sites, or you have an established business, you’re going to need high quality links. Not every link is worth the same amount, and since you have to earn them from other sites, you don’t want to waste any time on bad links. Check out the infographic below for a look at the ranking factors your backlinks are impacting. Let us know how this information helped boost your digital marketing efforts in the comments! We’re not pitchmen trying to sell you a package of goods. Our creative advertising agency provides expert consultants in digital marketing and branding who can help you identify what’s wrong, and what’s right, for SEO, email, your website, branding, lead generation, and social media. We’ll devise a strategic plan for your business that activates all the digital marketing elements you’ll need to generate leads, improve your branding, spice up your advertising, and make your website work more effectively. If you’re not sure what’s holding you back and don’t have time to experiment, talk with a HiveMind Studios Strategist.